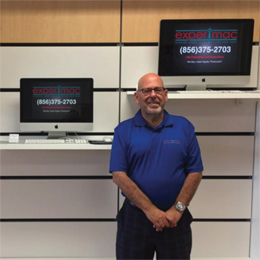 Just when you thought there was no hope for your broken Apple product, Glenn Trommer opened a new store full of options ranging from buying, selling, trading to repairing pre-owned Apple equipment. 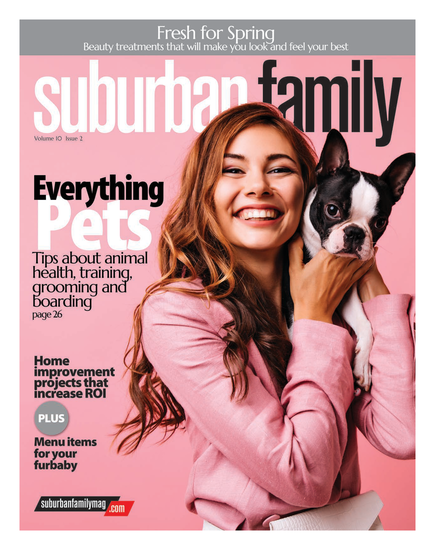 In other words, Experimac, a franchise store located in the Lee Newman Plaza in Cherry Hill since July 2016, is the only store of its kind in the Philadelphia metropolitan area that offers such services. We just don’t only do repairs, we also have the product here,” explains Trommer, owner and operator and former e-commerce director at Office Depot. “We provide a 90-day warranty on all of our products, whether it be purchasing a piece of hardware or on a repair, a lot other companies don’t do that. ...if anything goes wrong with the machine or anything goes wrong with the repair, we’ll replace it at our cost,” Trommer adds. The equipment Experimac works on and sells ranges from the iPhone©,iPad©,MacbookPro©and Macbook Air © to desktop iterations. His staff—whose backgrounds range from computer science and sales—is ready to evaluate any piece of equipment in-store and even make an offer right on the spot. Another option for customers selling products is Experimac’s value trade, which can be used to trade for another item in-store. “We provide financing so people can afford to buy the product right away,” says Trommer. “We work in conjunction with Mariner Finance on financing customers’ purchases and it’s worked out very well. As far as recycling services goes, Trommer assures customers every piece of equipment is completely wiped clean of its data to avoid any breach of information. “We wipe every single piece of equipment that comes in here or somebody sells to us so that there is no traceable data and data is totally secure,” he says.